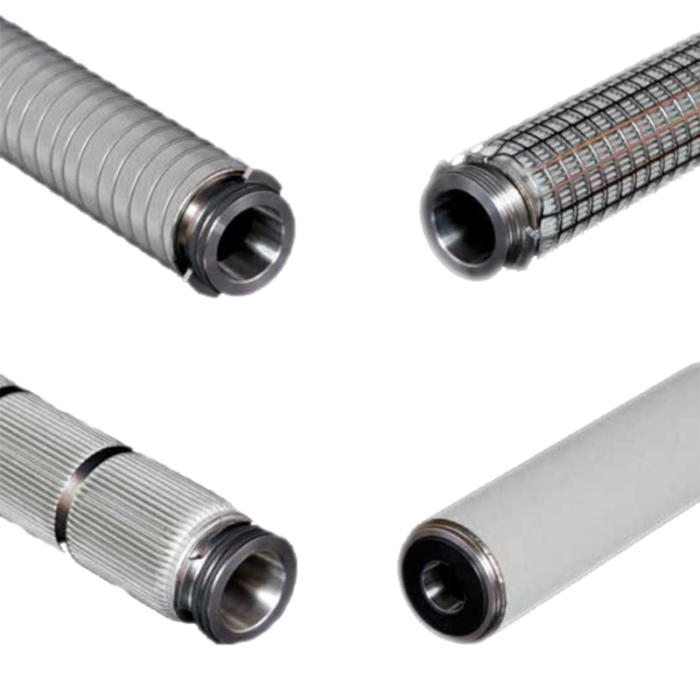 Alfafilter manufactures a range of industry standard stainless steel filter cartridges suitable for use in a wide range of industries, including petrochemical. 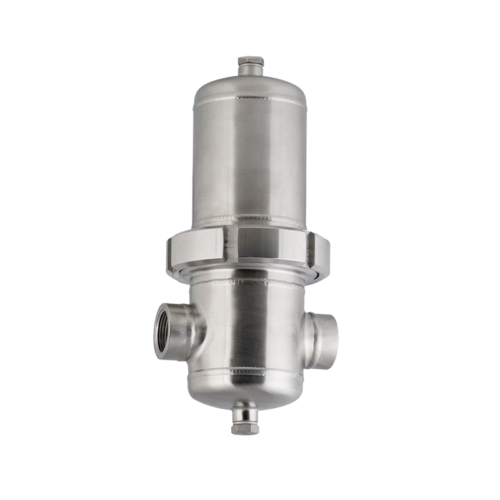 The robustness of design, that is provided by a fully welded metallic element or cartridge, is required to resist deterioration in harsh operating environments where the fluids present are aggressive, high temperatures are experienced or where the operating differential pressures are high. 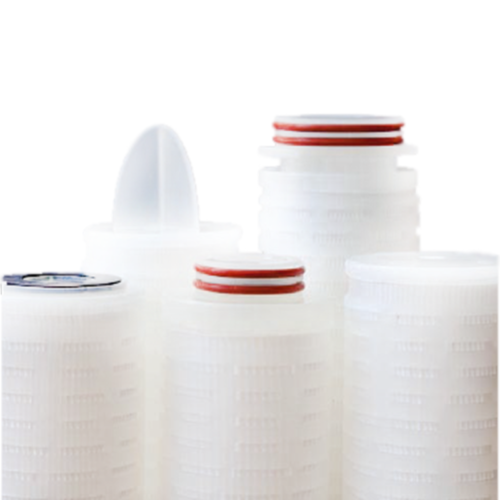 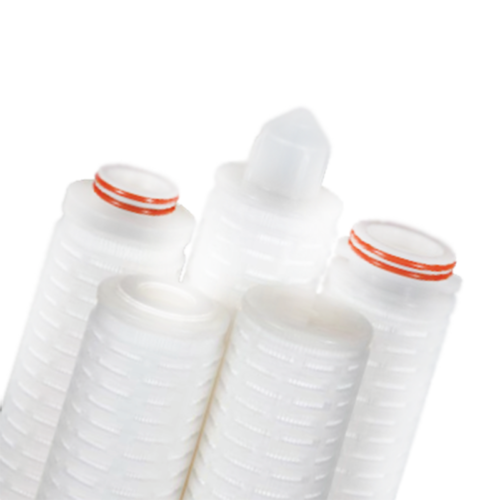 For some filtration applications, the use of a conventional disposable polymeric cartridge may simply be environmentally unacceptable and the use of a re-cleanable cartridge will often give more cost effective filtration.